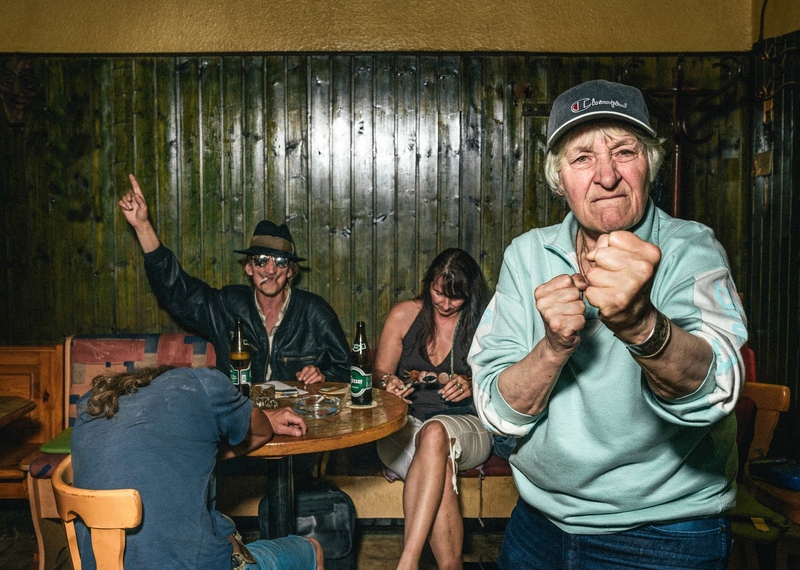 "Klaus Pichler’s “Golden Days Before they End” is one of the purely fun photography projects that just makes you smile and think, “Yeah I’ve been there.” Documenting and exploring “those little inns and bars in Vienna, Austria, where time seems to have stopped. They are the last ‘dens’ for a dying drinking generation. The project is a swan song for these bars that have shaped their customers’ existences for decades, places that are soon to disappear forever.” Too bad, because the bars look like a damn good time."